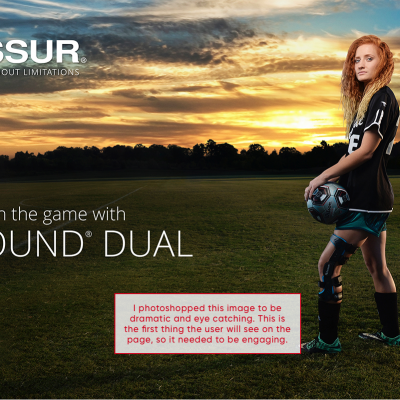 Össur is a medical device manufacturer that specializes in making custom knee braces. 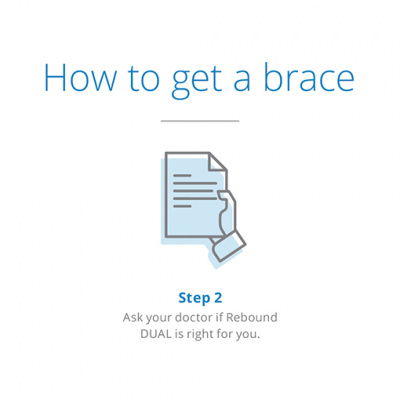 Before the launch of a new knee brace, our team decided that we wanted a user-friendly microsite that targeted the patients rather than doctors. 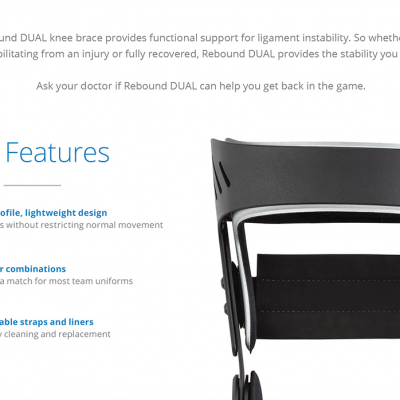 We wanted a place for potential customers to learn more about the custom knee brace and provide instructions on how they could purchase a new brace. Customers directed to the site needed to know why this brace would be right for them. 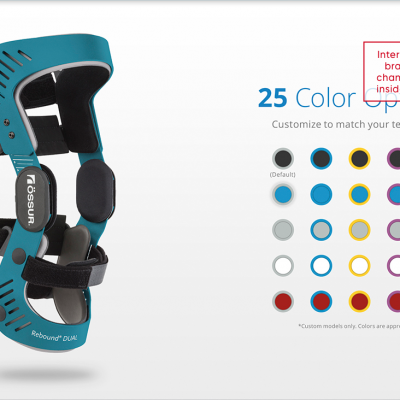 Brace looks the same as any other brace one the market. Not much research was backing the brace. Complicated ordering process. No direct store. 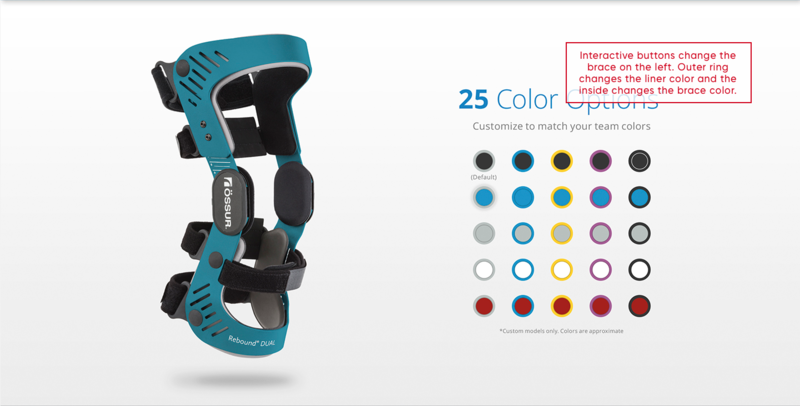 Explain key features that set the brace apart from the competition. Provide testimonial from a relatable user. 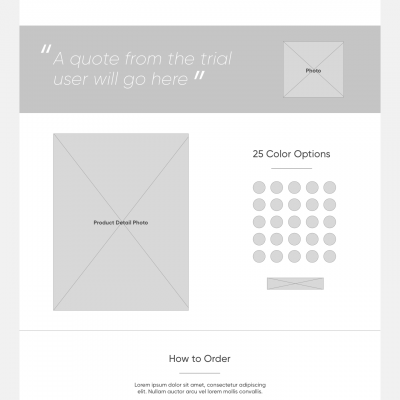 Explain the ordering process in an easy-to-understand format. 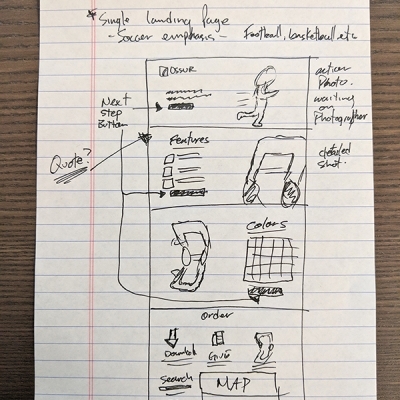 Working with the product manager, I was tasked to design the UX/UI of this microsite and accomplish the goals we set up. The PM provided the content and messaging that I needed to transform into an aesthetically pleasing site. 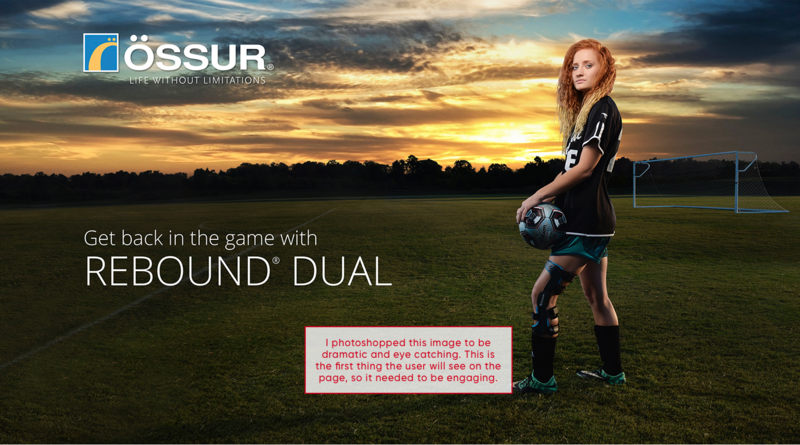 Although the general layout of this microsite was simple, the UX behind it proved to be challenging. Appealing to a new audience had to be taken into account and everything was designed with the customer in mind to provide the best experience. 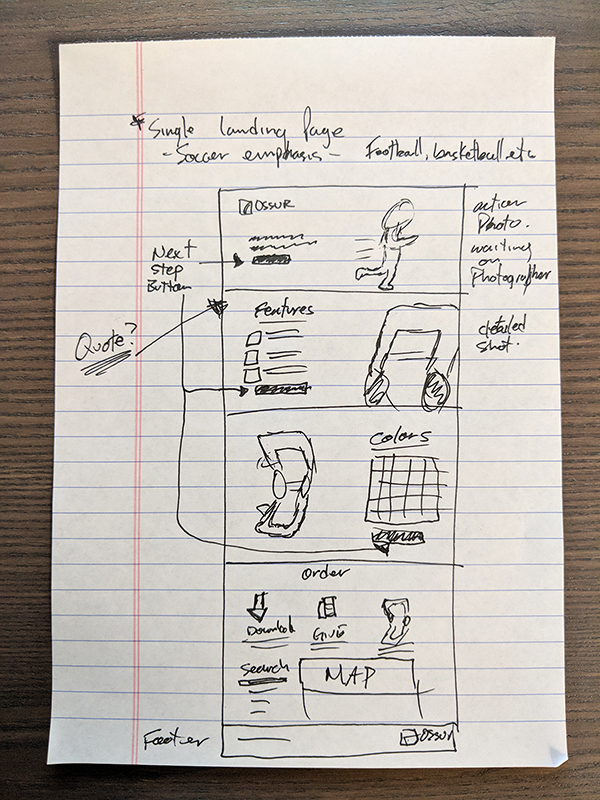 I created icons to go along with the product benefits, interactive elements to engage the users, and a simple 1-2-3 breakdown on how to order. The final decisions are redlined in the screenshots to the right.